Acupuncture is part of a 3,000 year old medical paradigm known as Oriental Medicine. There are 20 meridians that run throughout the body (similar to a complex interstate system) carrying the body's vital substances. If there is a blockage or backup in any of these meridians, disease ensues. By inserting small, sterilized, single-use needles into specific acupuncture points, we are able to break up the blockage and return you to a state of balanced health and wellness. Click here to learn more about what acupuncture can treat! Cupping is an Oriental medical modality in which a warm glass jar is placed over the skin, creating a vaccuum-effect. The muscle fibers and fascia are pulled up into the jar and either left in place or used with oil to slide over the skin. Some consider this to be a "reverse massage" and can be great for tired, sore or tight muscles. Cupping promotes blood and lymph circulation which enhances the detoxification processes of the body. The color of the marking can be diagnostic, as dark red or purple spots indicate more toxic buildup. Cupping is highly effective for chronic coughs, menstrual irregularities and stomachaches. Facial Rejuvenation Acupuncture is a virtually painless, non-surgical procedure that can restore a youthful beauty to your face. The insertion of hair-fine needles into the face increases collagen production, tights pores, improves muscle tone and addresses constitutional issues that may be manifesting on the face. Facial Rejuvenation Acupuncture an help with fine lines and wrinkles, blemishes, sagging muscles, skin tone and texture and under eye bags. Chinese herbs are considered the foundation of Oriental Medicine, even though Acupuncture is more more widely recognized. Many of these substances have properties that mimic pharmaceuticals, without risk of dangerous side effects. Chinese herbs can be used preventatively as well as diagnostically for specific health concerns. It is important to work with a board-certified Chinese herbalist to ensure the safety of consumption. Combining acupuncture with Chinese herbs creates a complete medicine. 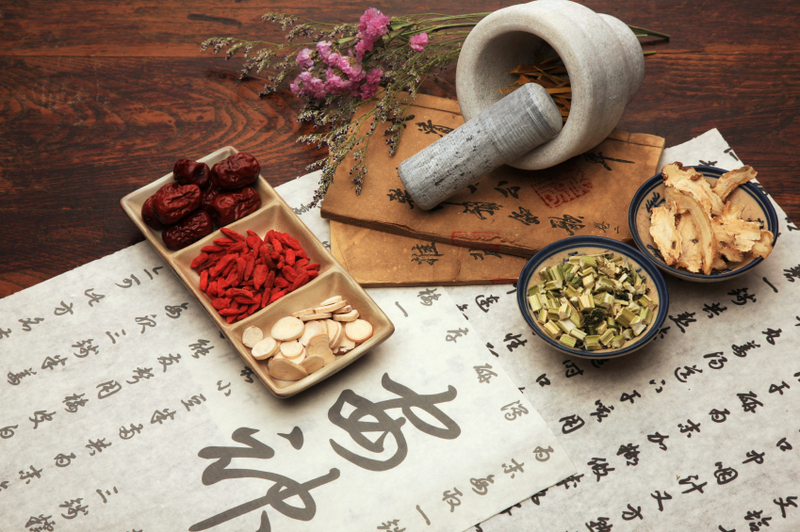 Click here to learn which conditions respond favorably to Chinese herbs! Children under the age of 10 are not usually treated with acupuncture needles. Instead, a Japanese system called Shoni Shin uses small tools to tap, scrape and manipulate the meridians. It is a very comfortable experience and most children find it quite relaxing. Click here to see a list of pediatric health concerns that are treatable with Shoni Shin. We also carry a line of Chinese herbal tinctures that are custom made for children. Very useful during cold/flu season and can be a great alternative to medication for children with ADD/ADHD or other learning disabilities.